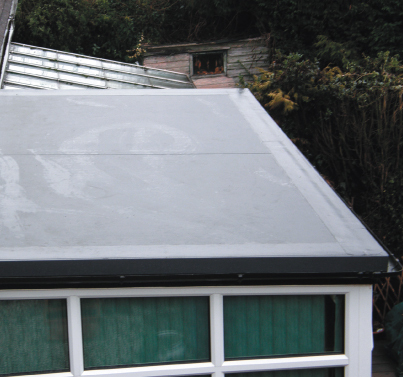 Welcome to CF Roofing Services in Essex, we are a roofing company in Stanford-le-Hope, Essex with over 30 years experience in Single ply and PVC Roofs, Pitched Roofs, Tiled & Slate Roofs and Fascias, Soffits & Guttering. With our quality of service and fully certified Essex based roofers we provide exceptional roofing services for all types of existing and new roofs as well as repairs and maintenance all with 100% customer satisfaction. We pride ourselves on delivering very high quality roofing services across Essex which are backed by many of our satisfied customers. We have over 30 years combined roofing installation certified experience across Essex, so you know you’ll be in good hands. 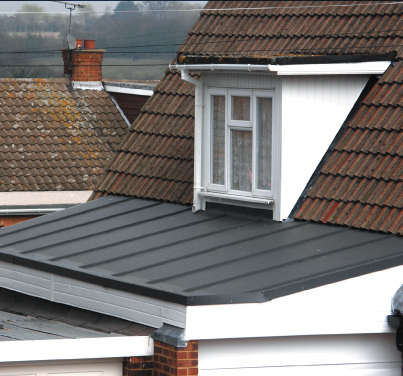 We’re here to help, talk to our friendly Essex roofing specialists if you have any questions or wish to discuss your new or existing roof, fascias or guttering. 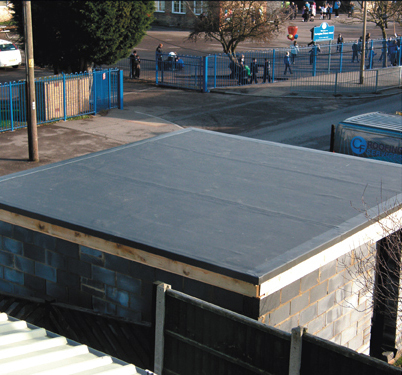 Welcome to CF Roofing Services Essex, we are a roofing company in Stanford-le-Hope, Essex with over 30 years experience in single ply, PVC roofs, pitched roofs, tiled & slate roofs and fascias, soffits & guttering. With our quality of service and fully certified Essex based roofers we provide exceptional roofing services for all types of existing and new roofs as well as repairs and maintenance all with 100% customer satisfaction.